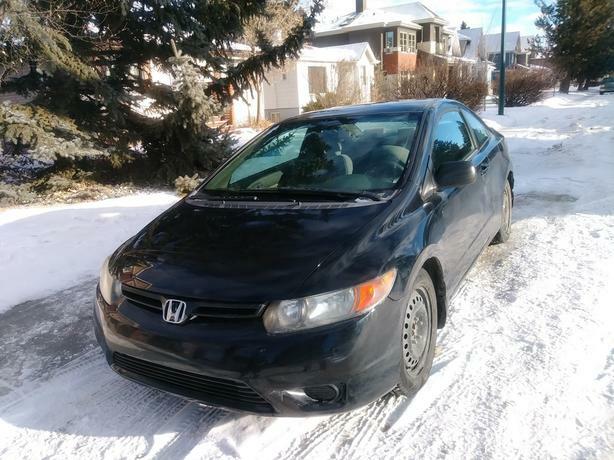 Honda Civic DX-G Coupe with around 164,000 Km. + Zero rust, good condition, very clean, power windows and mirrors, AC, manual transmission. I bought the four all-weather tires and rims around one year ago.